Find the best netbook 2018. Netbooks were in their prime in 2008 but you would not believe that they are still being sold in massive numbers. The only difference in 2018 is that manufactures do not like to call these mini laptops as netbooks. They are simply either called sub-notebooks or compact laptops. However laptop experts including the team at check laptop calls it as netbooks. So which are the best netbooks to buy in 2018? A lot has change in 2018. Compared to 2008, when we had to use slow processors but not any more. Thanks to powerful ultra low voltages processors for laptops and efficient CPU technologies, the 2018 netbooks are able to offer great performance and battery life at same time. If you are buying a netbook just because you are short on cash, then we rather suggest to you buy a mainstream laptop under 200 dollars. These run window 10 and run on latest hardware. Anyway, enough talking, here is the list of the best netbooks of 2018. 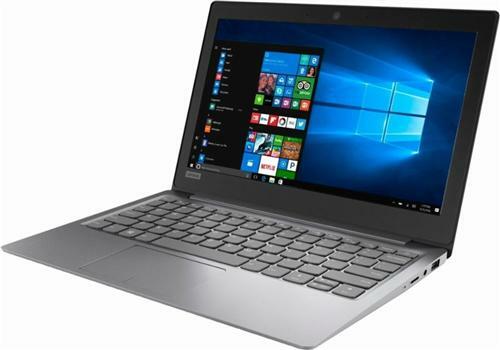 Lenovo 110s packs superb build quality and comes with latest windows 10 operating system. It comes out of suspended mode in less than second. Powered by latest Intel processor, it comes with flash storage that boots OS and apps in less than couple of seconds. It is incredibly fine-tuned for windows 10 and you will be surprised with its amazing performance. It delivers 8-10 hour battery life and all these features make it the best netbook of 2018. Choosing the best netbook of 2018: What to look out for? Display: Screen sizes in netbooks vary from 10.1 inches and go up to 12.1 inches. You wouldn’t believe how much size and weight one inch adds. 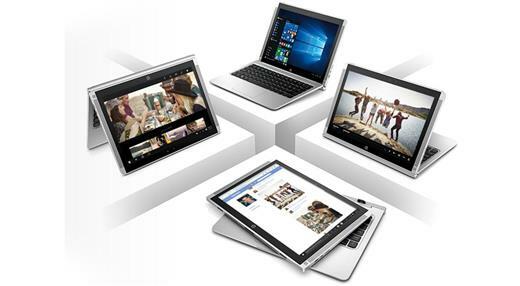 The best netbook, shown above has 11.6” and we believe that is the perfect screen size for a netbook. It makes sure the screen is not too big and keeps the overall dimensions compact. Remember, you will be carrying this laptop with you all day so it makes sense to get one with decent display size and compact frame. Touchscreen: Some of the latest models also come with touchscreen. Keep in mind that adding such feature might bump up the screen a bit but it can also save you some cash if you wanted to double your netbook as a 2-in-1 detachable laptop or hybrid notebook. Such devices are growing in popularity. Keyboard: While some argue that netbooks do not come with decent keyboards, tell them to look at some of the top 11 inch ultrabooks and netbooks launched in 2018. These netbooks have some of the best keyboards out there and this makes them ideal for writers, typists and office work. Battery life: Having laptop with long battery life is incredibly important. People buy netbooks to work on the go and if you are forced to carry netbook charger everywhere you go, then it defeats the purpose of its usability. That is only those mini laptops made to this list which yield 6+ battery life. Weight: All netbooks in this list weigh around 3 pounds. Netbook should be light weight otherwise you would have been fine carrying those big laptops. The Asus Chromebook Flip is clearly the most well built netbook of the lot, which also explains its slightly higher price tag. It is ruggedized, waterproof and dons a touchscreen that lets you use it as tablet. You get a very powerful non-Atom processor, and solid state drive for near-instant app loading for better user experience. 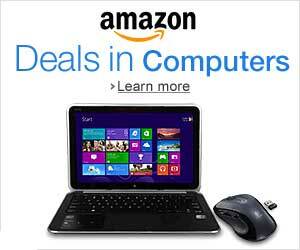 This is one of the most popular netbooks on Amazon. People love it. You can fold the display back and turn this netbook into a tablet. There is lots of performance packed inside thanks to latest Intel CPU and light ChromeOS. The ChromeOS is not prone to viruses and this makes it an excellent web browsing machine. The Lenovo Ideapad 210s is cheap, cheerful and very fast, thanks to the SSD that starts apps within couple of seconds. This is latest generation Lenovo netbook and it brings plethora of improvements over outgoing models that include more memory, powerful processor and streamlined design. 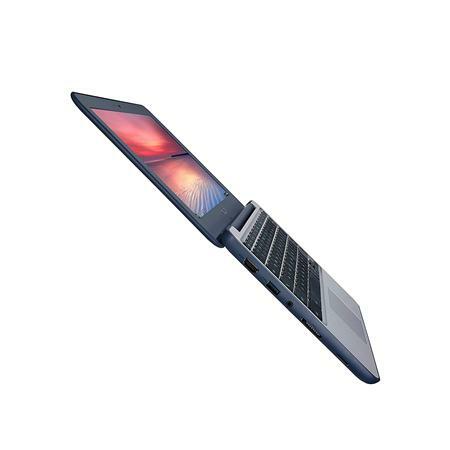 This is the latest netbook of 2018 packing latest Intel processor, 4GB RAM and 64GB SSD flash drive. It is powerful, capable and tweaked for windows 10. Asus E403NA has one of the well designed keyboard and touchpad out there. Multitouch gestures in windows 10 work like a charm. Also, it looks much more premium and expensive than other netbooks in its class. This Lenovo netbook comes in red and packs an speedy SSD instead of hard disk for faster app-launches. We love how Lenovo has equipped it with a touchscreen display which is not found in most netbooks at this price point. If most of the work that you do is insider a web browser or you do not store a lot on your computer, then this Lenovo convertible netbook is a great choice. Good things come in small packages and this HP netbook has so much talent packed inside. You are getting quad core processor, 9.5-hour battery life, latest windows 10, and detachable laptop design. This means you can use the screen part as tablet. It is compact and capable enough to get the job done. 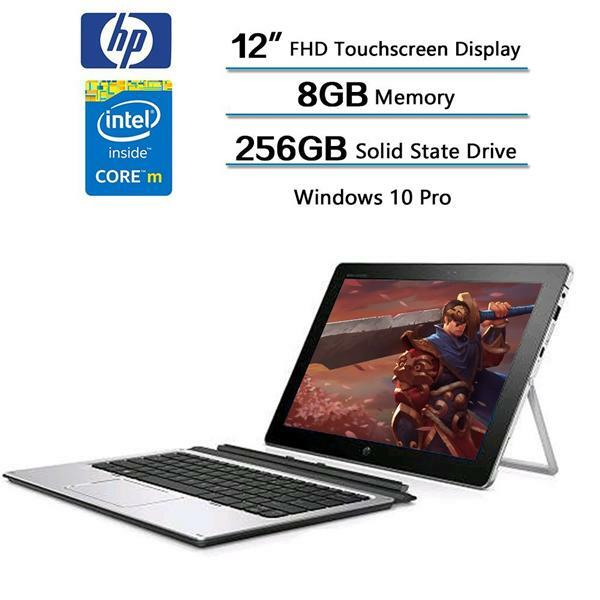 HP X360 2-in-1 laptop is great for those who are planning to use their netbook as laptop. Packing 12″ display, to use it in tablet mode, just bend the display back and voila, you have a tablet in your hand. Keyboard is disabled when using it in convertible laptop tablet mode. It packs a lot of power underneath and has touchscreen panel allowing user to directly interact with the display. Easily the best netbook of 2018. The ASUS VivoBook E203NA is one of the best netbooks of 2018. It is cheap and surprisingly one of the new models with 4GB RAM onboard. It is made for windows 10 in mind so everything works as expected. It is very fast thanks to flash storage which loads up the operating system and software within 1-2 seconds. Battery life is 8-10 hours which is great for travelers and people who like to be productive on the move. ASUS Chromebook C202SA-YS02 have the best build quality of any netbook in 2018. 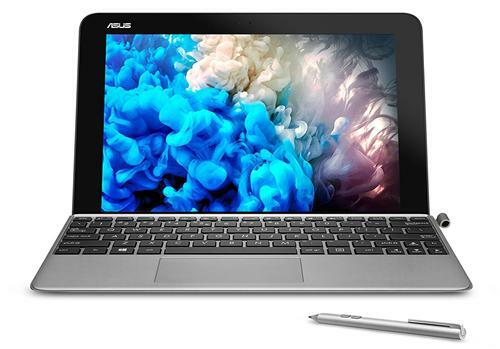 Asus Chromebook is a netbook that runs Chrome OS instead of Windows. This ensures that it never catches a virus. As said earlier, it has excellent built quality and it should easily last you for many years to come. If most of your work revolves around a Chrome web browser, this is the netbook to get. Battery life is stellar and better than most netbooks given here since Chrome OS is much lighter than Windows. Asus Transformer Book is very, very thin yet it packs so much power inside. With all that power and touchscreen, it does not compromise on the battery life front and delivers whopping 10 hours runtime. Its magnesium alloy body weighs less than 1.7 lbs with keyboard attached and this makes it extremely easy to carry around. 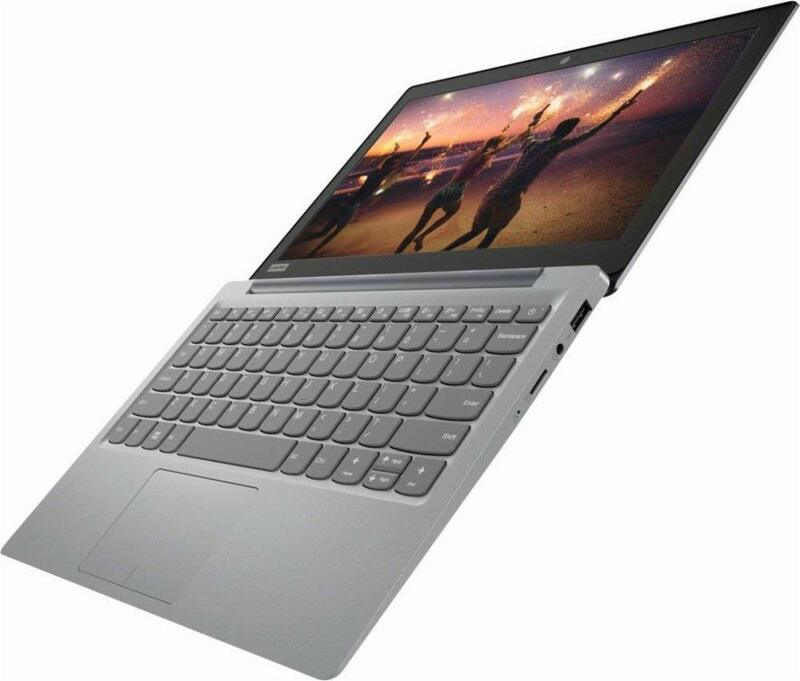 This is a powerful netbook packing touchscreen and convertible 2-in-1 style design. The screen supports multi touch gestures. Unlike most of the so called best netbooks, the Dell Inspiron is a serious laptop packing serious multi tasking capabilities and mainstream laptop processor to get real work done. HP makes some amazing netbooks that double as detachable laptops and HP Elite X2 is a fine example of that. It has a detachable display which works like a standalone windows 10 tablet when removed from its keyboard dock. It is powered by the latest ultra-efficient yet quite powerful Intel M5 processor. Boot times are under 10 seconds and it gives tough competition to 11 inch ultrabooks. The display packs IPS technology, measures 12″ and packs stunning full HD resolution. It quite frankly has the best viewing angles of all netbooks of 2018. HP Elite X2 is the most feature packed netbook of 2018. It has near full size laptop keyboard which means typing on it is delightful. RCA Cambio is not the most powerful netbook but is definitely the cheapest. 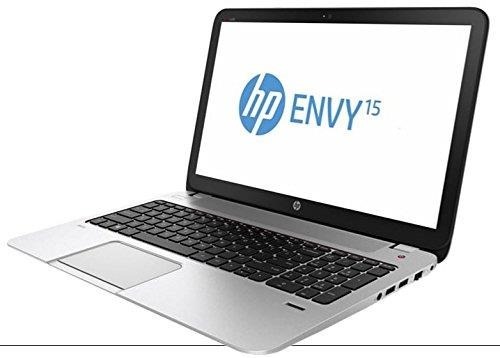 It is excellent for those who are want super laptop that is size of a netbook and can be used as tablet. It comes with free one year subscription of Office 365 too so you will be productive right out of box. This is one of the cheapest netbook from a very reputed laptop brand. 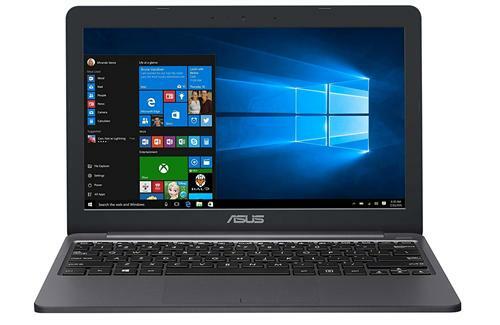 It comes with HD webcam and a very capable Celeron N3050 processor that is tweaked for windows 10, giving you a very smooth user experience. It has nice anti-glare display that is an absolute joy to watch YouTube videos and do web surfing. It delivers enough performance for web work, office and some photoshop. You get one year of free Office 365 subscription with it. Easily the best netbook of 2018. If you are buying a netbook for its cheap price, there are several amazing 200 dollar laptops that we want you to look at. The best of the bunch is mentioned below. We have no idea how Acer is offering a full fledge Windows 10 netbook with so much power for so cheap. Despite being affordable, it packs a large 14″ display and still manages to be as thin and light as the aforementioned netbooks. The Acer Aspire One offers upto 9 hours battery which makes it ideal for people on the move, college students or anyone that requires a good, sturdy every laptop around 200 dollars price tag. So that was our list of best netbooks of 2018 and as far as we know, we have covered almost every single quality and tested netbook that was released in 2018. We hope you find the netbook of your choice in this article.